The Gold Coast is a mix of grand 19th century mansions, luxurious high-rise condominiums and renovated gray and brownstone walkups. Here, old and new seamlessly blend together with the connecting thread of wealth and status. Shaded avenues, landscaped walkways, and prim wrought-iron fences add to the neighborhood’s refined appeal. Between its wide variety of upscale dining options, a luxurious and extravagant atmosphere, and an abundance of designer shops and boutiques, the Gold Coast offers endless entertainment. You'll love your new apartment along the lakeshore that features a spacious layout, white appliances, with stainless steel appliances available in select rental units. Dishwashers are in every apartment, which makes cleaning up a breeze. Large windows let natural light fill your apartment. Expansive closet space and spacious floor plans give you tons of storage room. It makes living in this Gold Coast apartment a renter's dream. 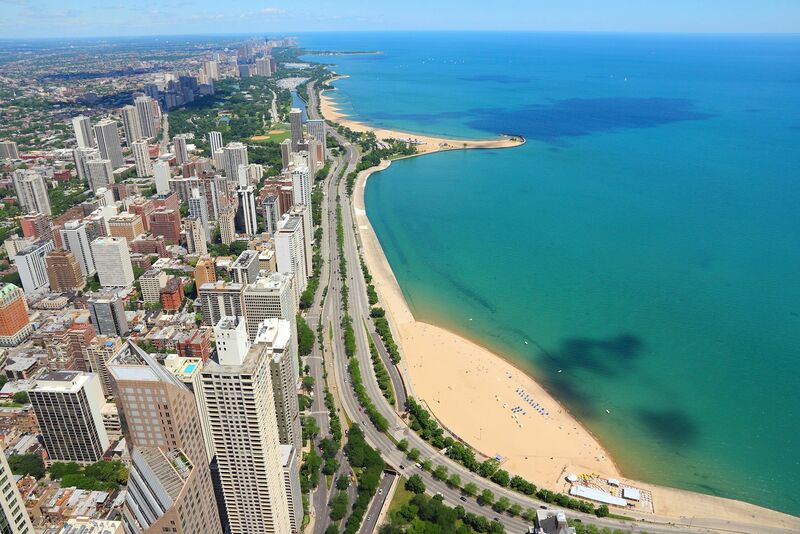 If you are looking for a great value near Chicago's Gold Coast, these apartments will be the perfect fit for you!